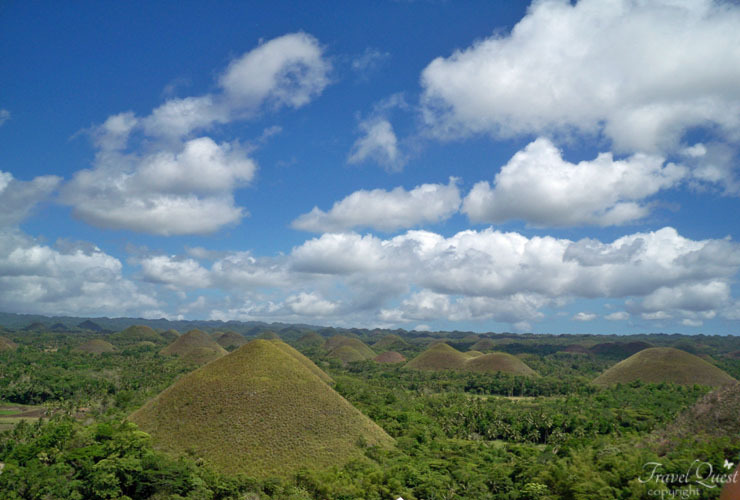 The Chocolate Hills are group of unusually shaped hills located in the middle of the island of Bohol in Philippines. This extraordinary landscape is unique to this small island. 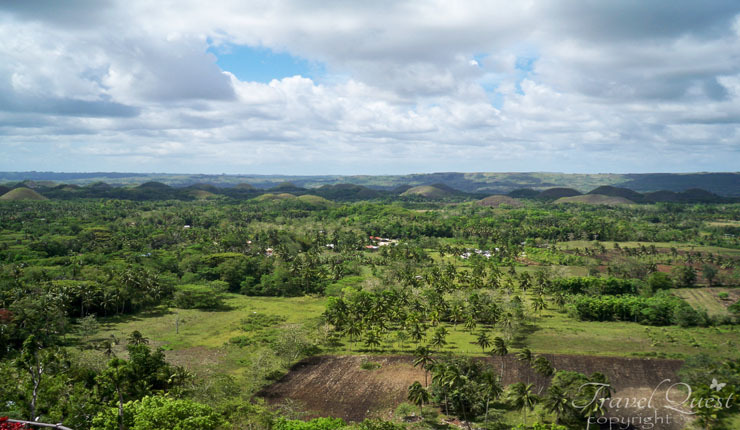 Estimate there is more than 1,300 individual hills cover more than 50 square kilometers that you can only see in Bohol. The hills are not huge; the highest one barely reaches 120 meters in height. 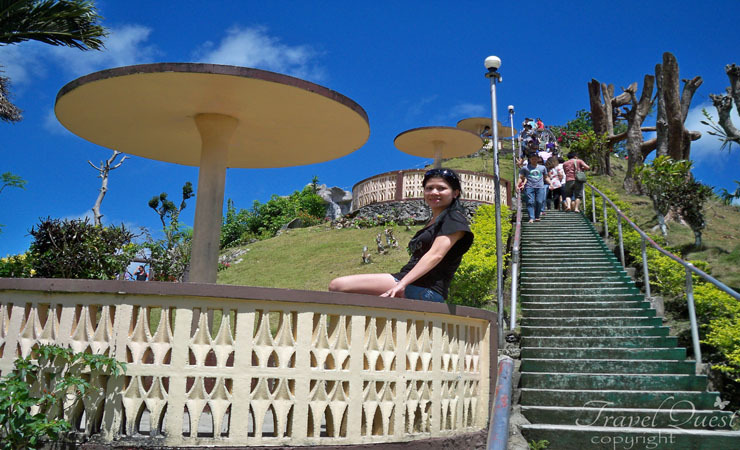 Where it is: In the center of Bohol province in the Philippines, on one of the major islands of the Visayas. Viewing deck takes 200 plus steps but the view its all worth it. 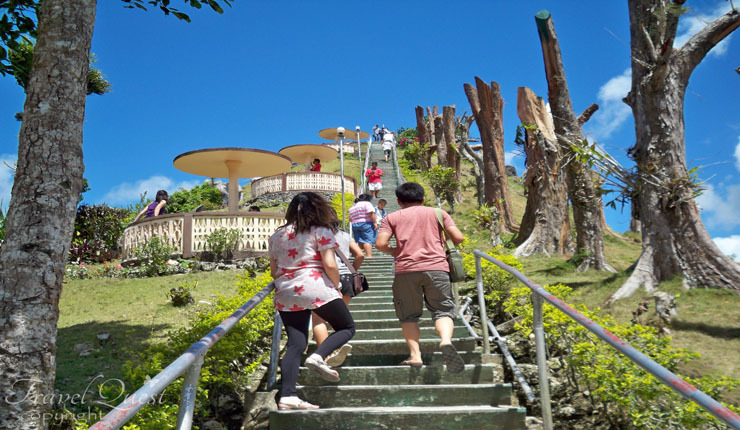 Sadly 7.2 magnitude earthquake struck the central Visayas in October 2013, the centered island of Bohol, caused widespread casualties and damages in an area where the economy is largely dependent on tourism. 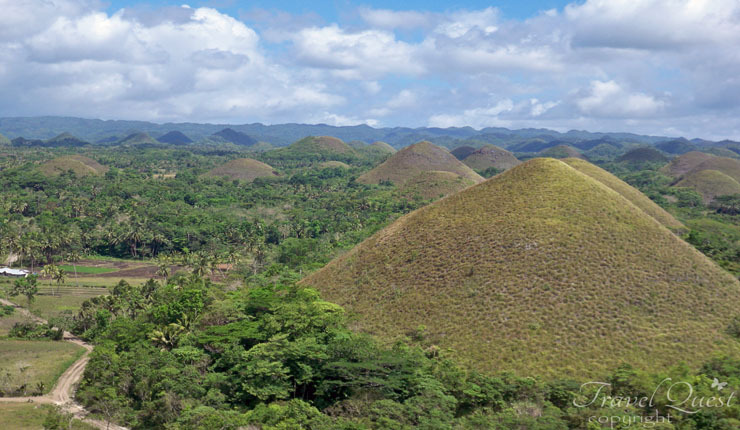 Though the Philippine Department of Tourism has declared the Chocolate Hills open for visitors, it is advisable to research and book ahead, and consider the dilemma of the people as they continue their efforts to rebuild and care for the displaced. Fabulous photos... Looks like you all had a great trip... I love the colors in your photos... Tremendous!!! Thanks for sharing. when did you visit Bohol? i live here... in this island paradise! hehehe... love my own talaga! 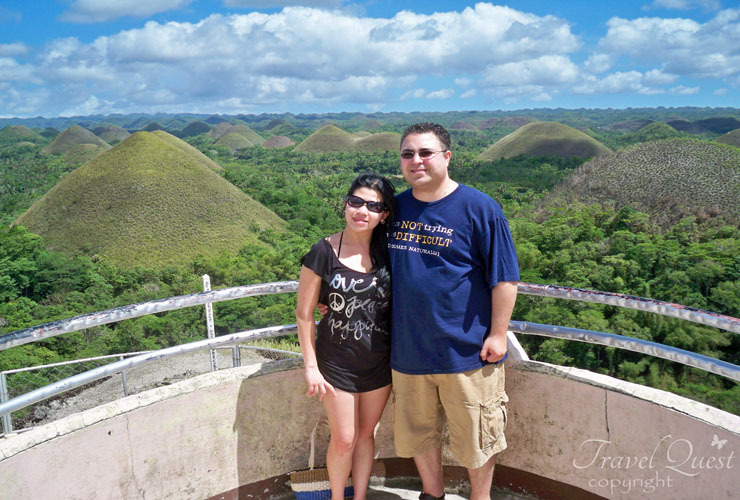 though i am not a true blue boholano but i got married to one... and like you, i love Bohol to bits! kahit na mahal ang mga bilihin! hahaha! bpc hop here! That floating restaurant is what i want to try so badly. It sure was a fun-filled vacation in the Philippines for the two of you. nasa wish list ko eto sis. lalo mo namang pinatulo ang laway ko (lol) sa mga beautiful pictures mo. bohol is really nice place and having a lunch on a floating restaurang is a great experience. 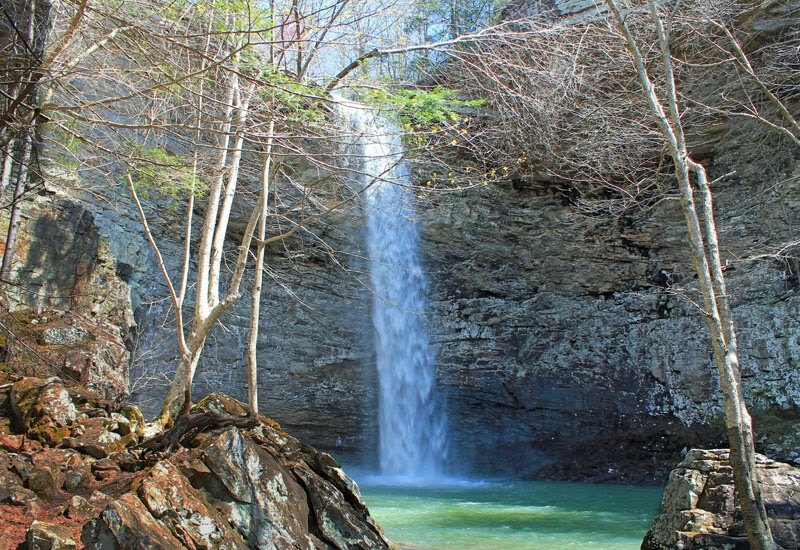 What an absolutely beautiful place to have visited-- the pictures make me want to go there!! Gorgeous scenery! That little monkey freaks me out a little though--lol. That looks and sounds amazing. Being someplace so beautiful and enjoying drinks, can not recall the last time that happened for me, lol. 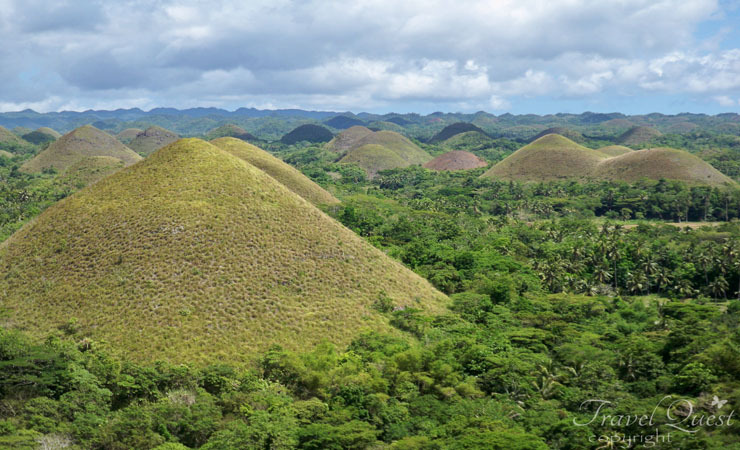 I have never been to Bohol yet sis, I love to see those Chocolate Hills too. Beautiful pictures as always. This sounds like a really nice place.I love all the pictures. I would love to be on that beach right now! 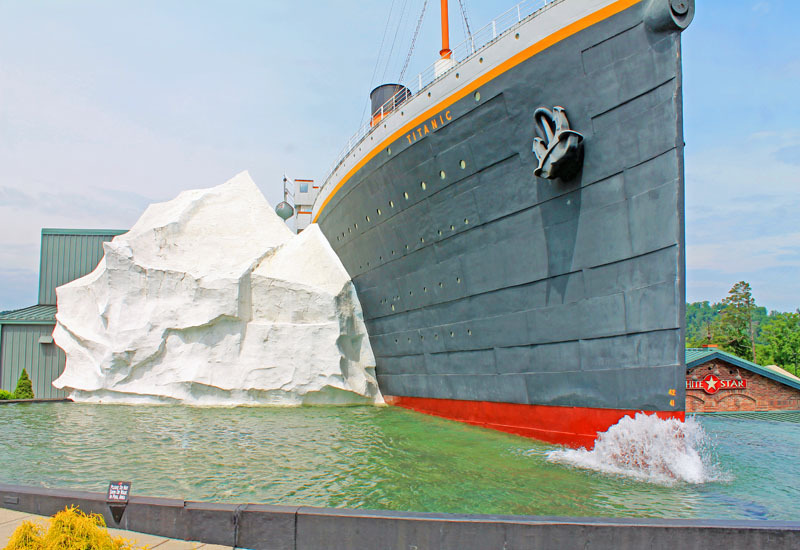 It's pretty nice place to tour, I wish we've gone into that place during our previous visit, however that never fulfill. Maybe someday. Haven't been to Bohol yet. 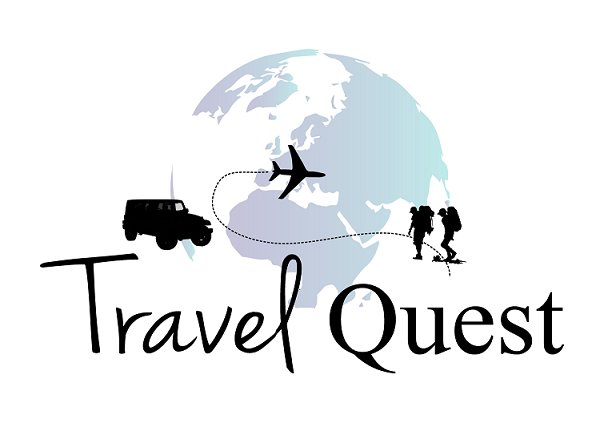 But we are planning to visit in one of our next travels.